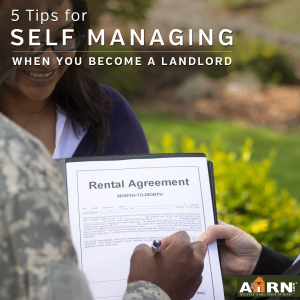 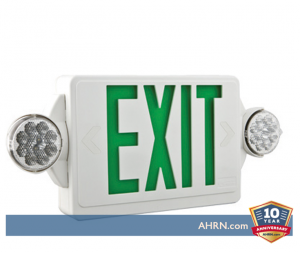 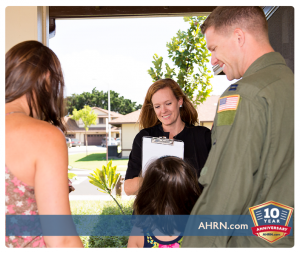 At AHRN.com, we know that from the time you receive orders until you inprocess, life gets busy! 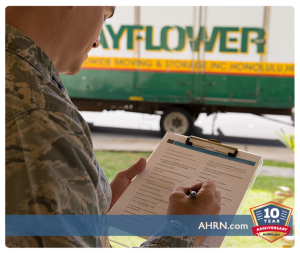 To help you get on track, here are 5 things you need to do after you get orders! 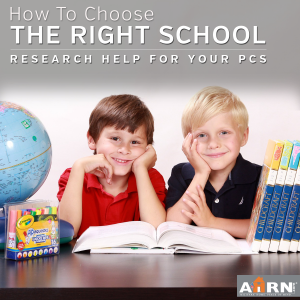 PCSing with children becomes even more stressful when choosing a school becomes a consideration. 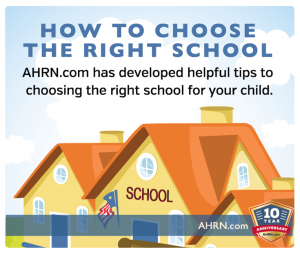 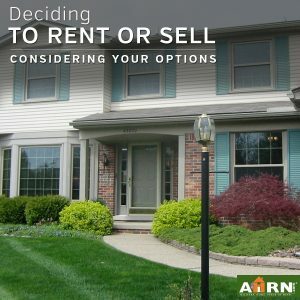 AHRN.com has put together a simple checklist to make choosing the right school a little easier! 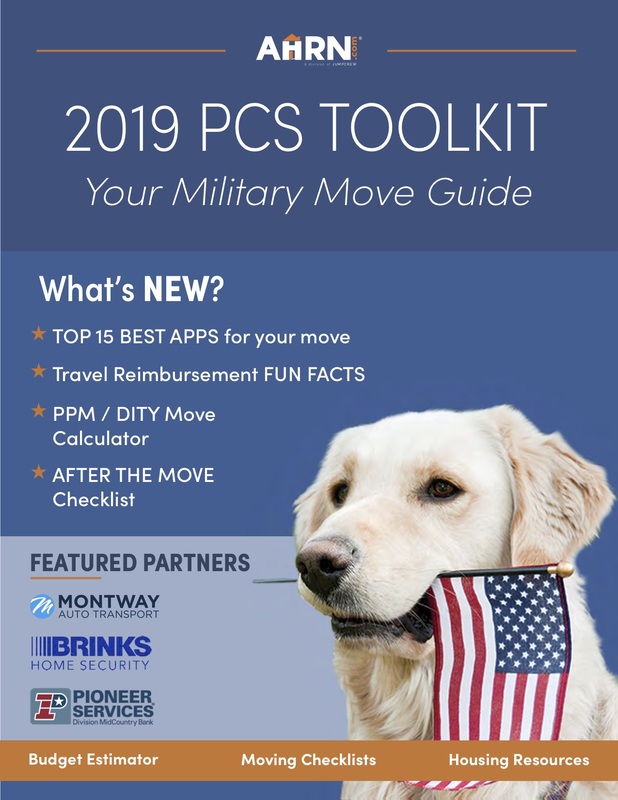 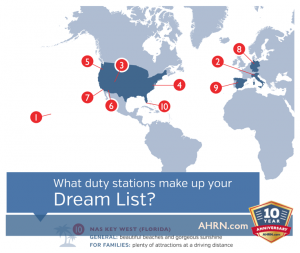 We all have our “dream list” of assignments- built from a combination of career needs, weather preferences and family need. 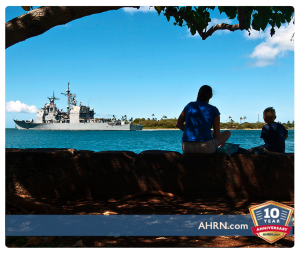 Here are AHRN.com‘s Top 10 Military Installations!